Colts, S & W, and more. Long guns, pistols, and semi automatics More items will be added in the following days. NO FIREARMS WILL BE ON SITE UNTIL 10:00 AM ON NOV. 3RD. CONSIGNORS WILL MAINTAIN POSSESSION UNTIL DAY OF SALE. 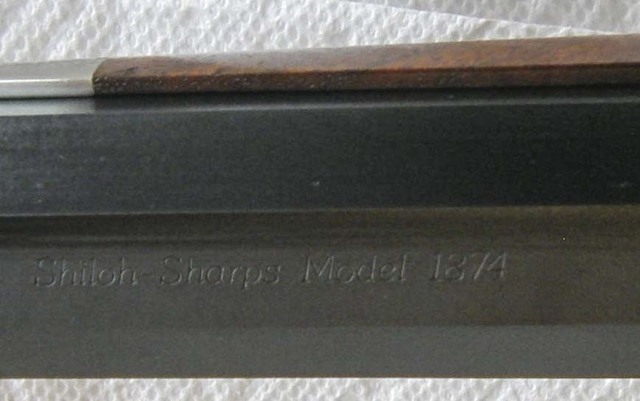 101 – Shiloh Sharps, Model 1874. Caliber 45, 2 & 7/8 (45-110). This rifle is virtually unused, has a 34” barrel, extra fancy wood with a cheek piece and a shotgun but plate. The grain on this wood is exquisite in grain, checkering, is oil finished, and ends in a pewter fore end tip. The wait on a Shiloh is several years, and this is one of the finest examples of their craftmanship. This rifle comes with custom RCBS dies and brass. 102 – Remington Peerless Field 12 gauge over and under. This premium shotgun has Grade 5 extra fancy wood and has a 14” length of pull. The bluing is perfect as is the finish on the stock. The stock is checkered in a fleur de le pattern and sports a kick-eze pad. 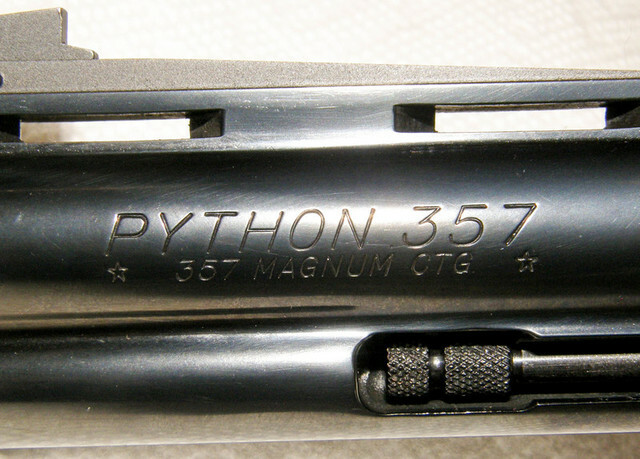 103 – Colt Python in 357 magnum. The barrel is 4”. The action is smooth as butter and the bluing is perfect. This was and is the preferred revolver for wheel gunners. No other revolver manufacturer is able to equal the smooth action of a Colt Python. There is no box for this pistol. 104 – Colt Delta Elite. When the Army’s Elite Warriors wanted a more powerful sidearm, Colt responded by producing the fabled 1911 in 10 mm. This is a fine example of a Delta Elite. The bluing is in perfect condition as are the stocks. 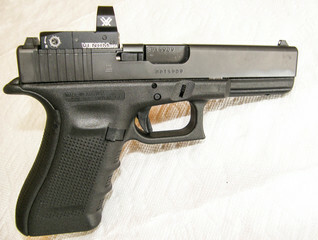 This pistol is an un-altered form its original manufacturing and has no frame cracks or damage. This pistol comes with one magazine and has no box. 105 – STI 2011. 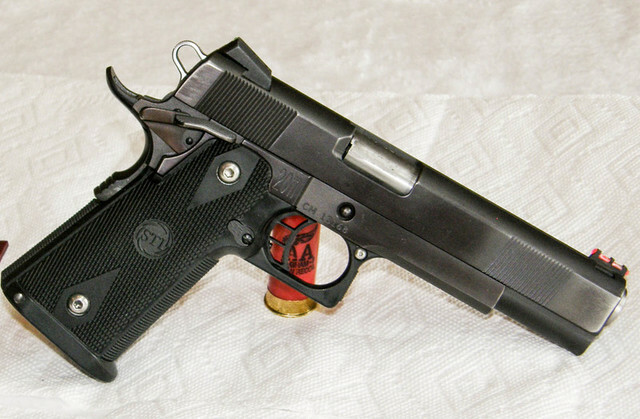 This custom pistol is ready for competition or self-defense. 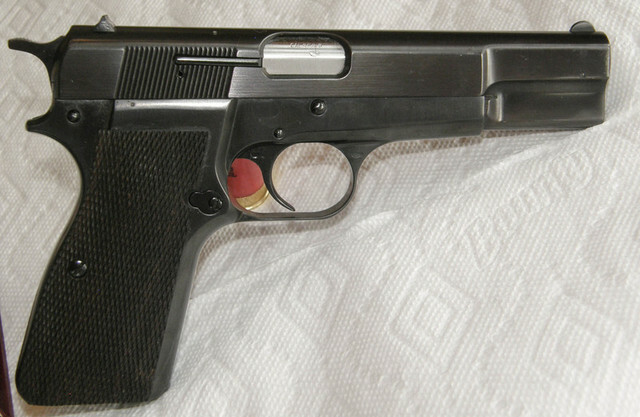 It is chambered in 40 S&W, was custom built by Leonard Baity, and was built utilizing Ed Brown components. 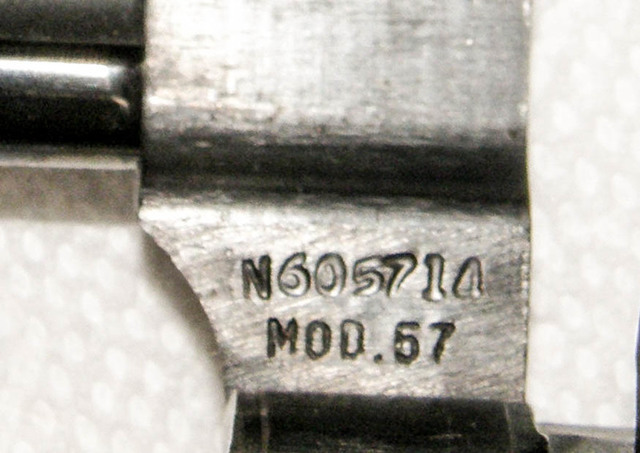 This pistol is stainless steel that has been chemically blackened. It has ambidextrous safeties. The sights are Novaks, the rear being adjustable with orange fiber optics in the rear, and the front is a green fiber optic. This pistol has 1 magazine. 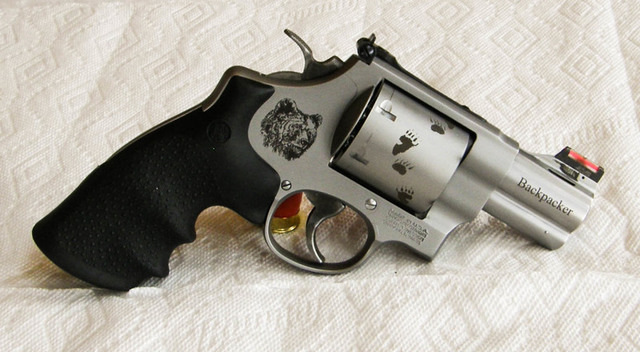 106 – Smith & Wesson Model 57. Elmer Keith and Bill Jordan asked Smith and Wesson to develop a caliber for law enforcement and hunting, and Smith delivered the 41 Magnum. 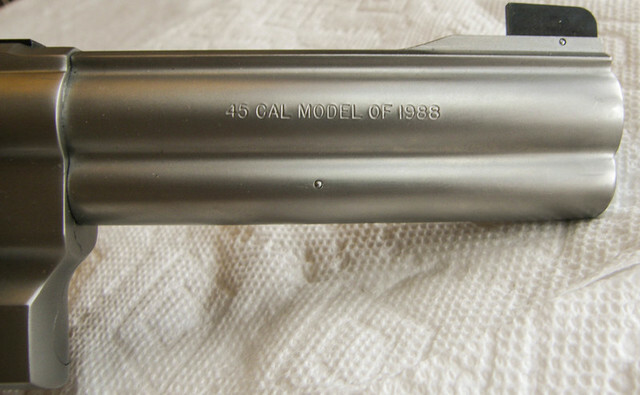 This Model 57 has an 8 & 3/8” barrel. This is a fine example of an early Model 57 that has not seen hard use or wear. The bluing is perfect as are the stocks. It comes in the original presentation case. 107 – GA Precision Rifle in 6.4X47 Lapua. This was George Gardner’s personal rifle that he built and sold. It is an excellent target rifle that has been shot very little. This fine rifle has a 28” Bartlien Barrel in 8 twist and is built on a Model K Nesika Single Shot Action. 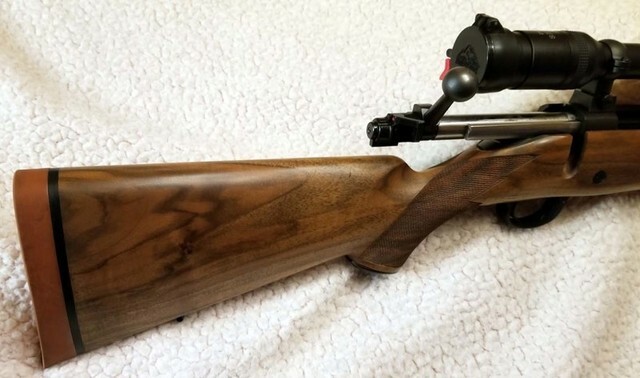 The trigger is a Jewell Bench Rest. The stock is a McMillan and is black with purple, grey, and white marbling. The barreled action is finished in black Cerakoat. This rifle is scoped with a Leupold Mk 4 Scope 8-25X50mm LRT, with a mil dot reticle, and is mounted in Leupold Mk 4 mounts. 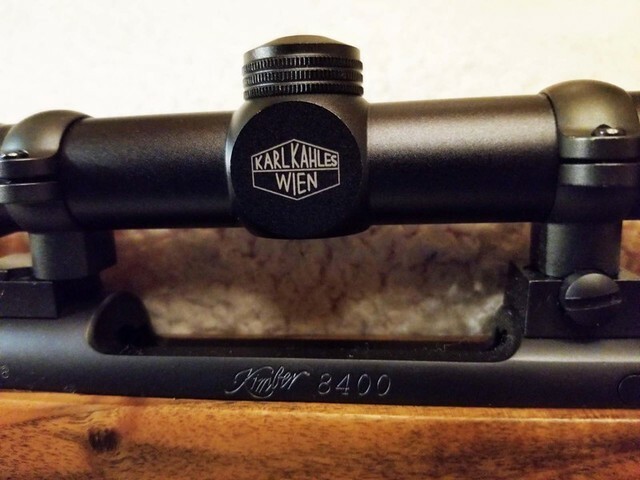 This is an insanely accurate rifle in a caliber that is proven to be accurate out to one mile. The round count is low with less than 250 rounds fired. 108 – Browning High Power. This is the original high-capacity pistol in 9mm. 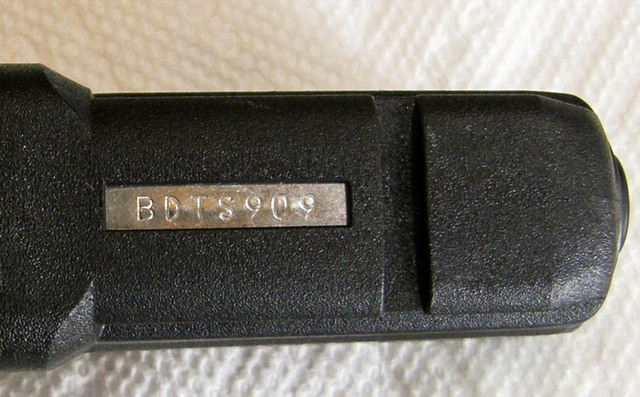 This pistol was made in Belgium and has one magazine. 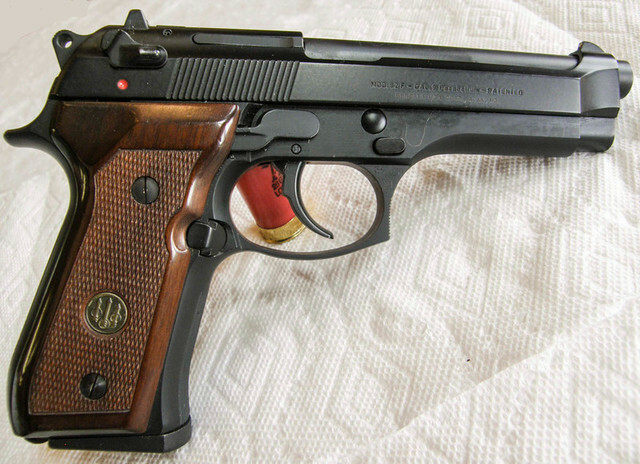 This pistol has been refinished and there some pits on the slide. Otherwise, it is a fine example of this model. The checkering on the stocks is unmarred. There is no box with this pistol, and it is unaltered. 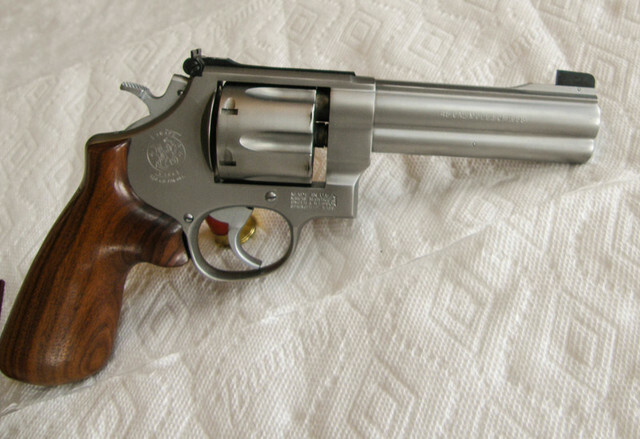 109 – Smith and Wesson Model 25-2, Model of 1988. 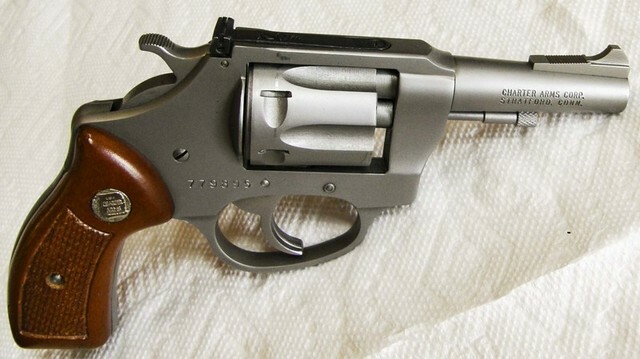 This revolver is chambered in 45 ACP and has a 5” barrel. This stainless-steel revolver was designed for action pistol competition or self defense and is stocked in Jerry Miculek speed stocks. The action is tight, and a box is included with this revolver. 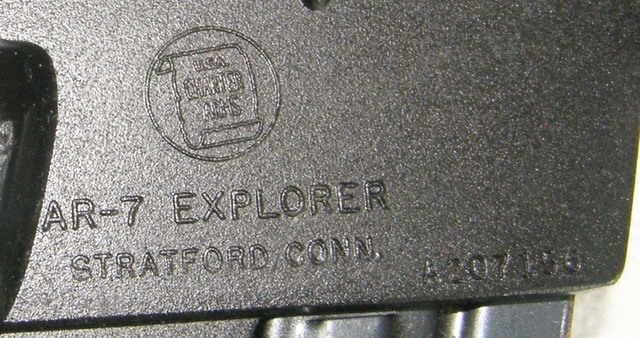 110 – Smith and Wesson Model 629-8 Backpacker. This stainless-steel pistol was designed with one thing in mind…..self defense in dangerous territory from 4 legged or 2 legged predators. 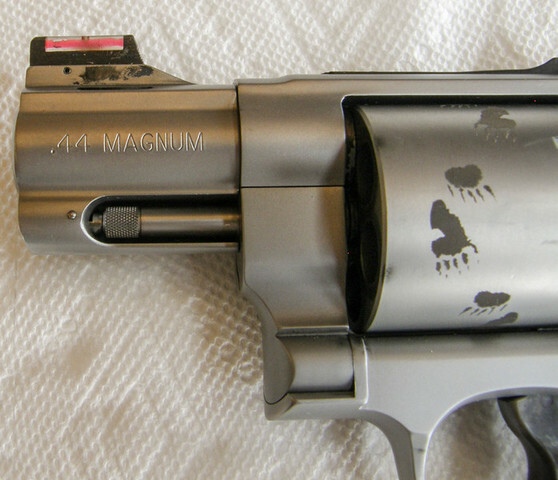 It has a 2.5” barrel and is laser engraved with bear paws on the cylinder. 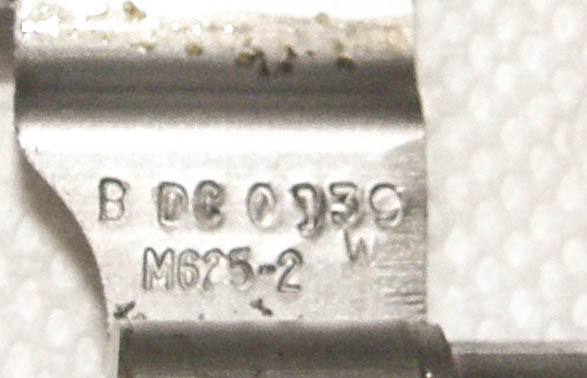 The barrel is ported from Smith and Wesson. The sights include an adjustable rear and an orange fiber optic front. This revolver has a very low round and comes with the box. 111 – Berrata 92F. 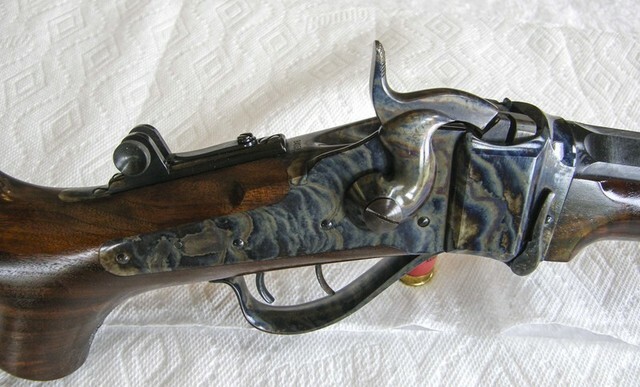 This is a very nice pistol that is unaltered and sports wooden stocks. The bluing is solid. This pistol comes with one magazine and has no box. 112 – Glock 17 Gen 4 Modular Optic System. This is a new pistol that has not been shot and is unaltered. It sports a Vortex Venom 3 MOA red dot sight. It comes with the box with one magazine. 113 – Charter Arms Pathfinder 22 Rim-Fire. 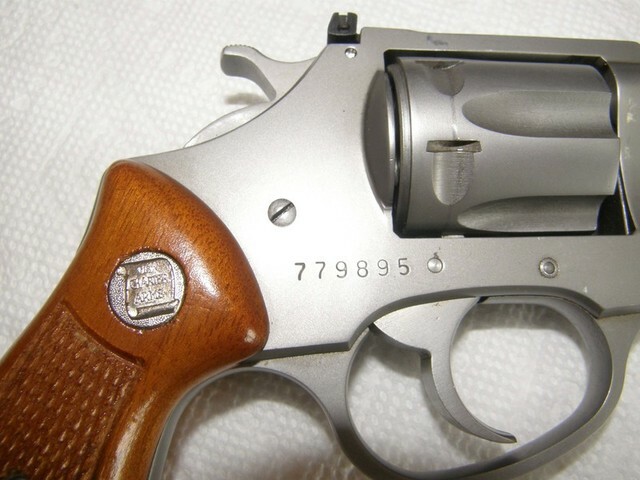 This stainless-steel revolver has a low round count and is in excellent condition. The wood stocks are unmarred. 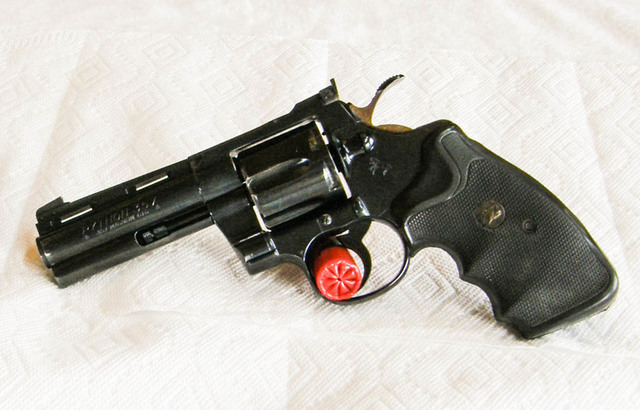 This revolver comes with its box and is an excellent pocket revolver. 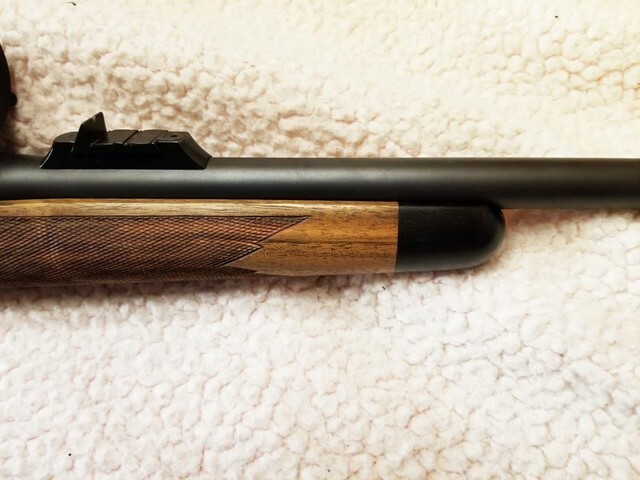 114 – Mitchell High Standard Turkey Shoot Custom Shotgun. This custom shotgun was built for competition and has a 36” stainless barrel and is chambered for 2 & ¾ shells. The rear pad is adjustable. The shotgun sports a Tasco 4-16X 40 scope. 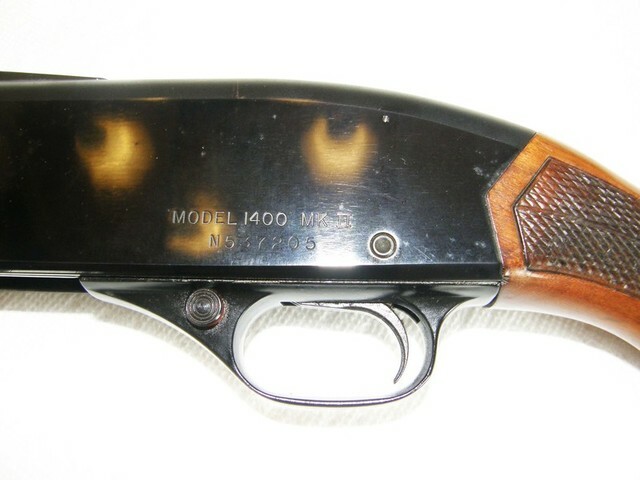 115 – Winchester Model 1400 MK2. This excellent older shotgun has been well cared for. The bluing is good, and the wood stocks are very good. This shotgun is chambered for 2 & 3/4” shells. This auto loader will be excellent for bird hunting or breaking clay pigeons. 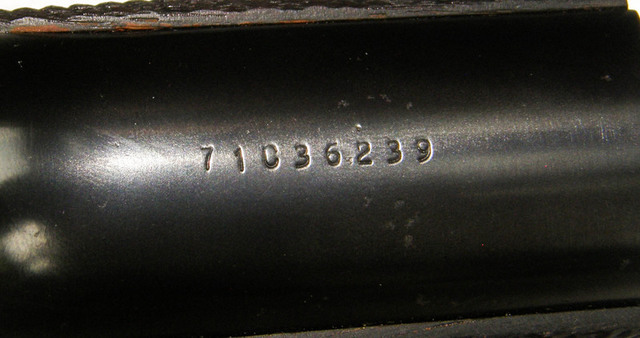 116 – Winchester 94 Lever Rifle. 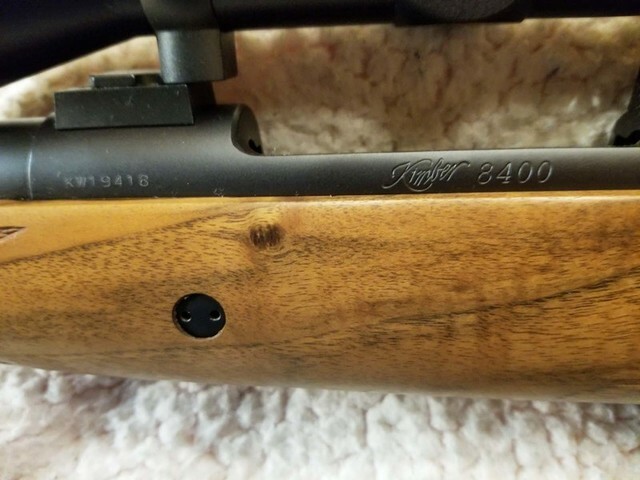 This is a pre-74 rifle that is chambered in 30-30. 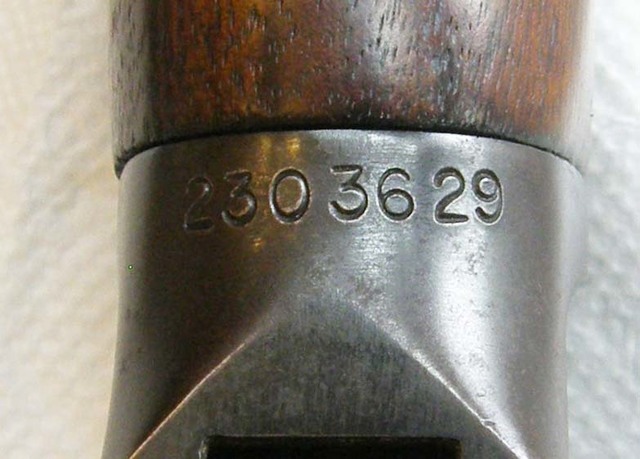 The bluing and stocks are in good shape for the age of this rifle. 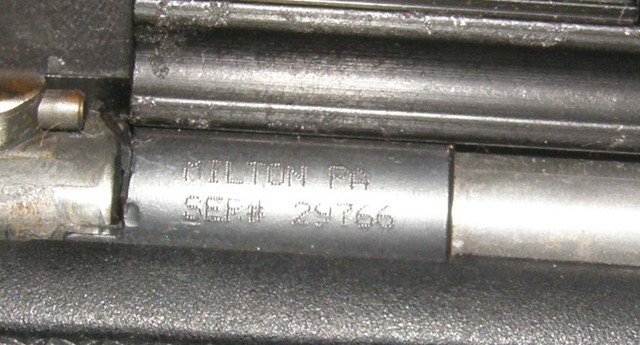 117 – Ruger 77/22 Rifle. This stainless-steel rifle is chambered in 22 hornet, an excellent varmint round. The finish is unmarred, and the laminated stock is very good. 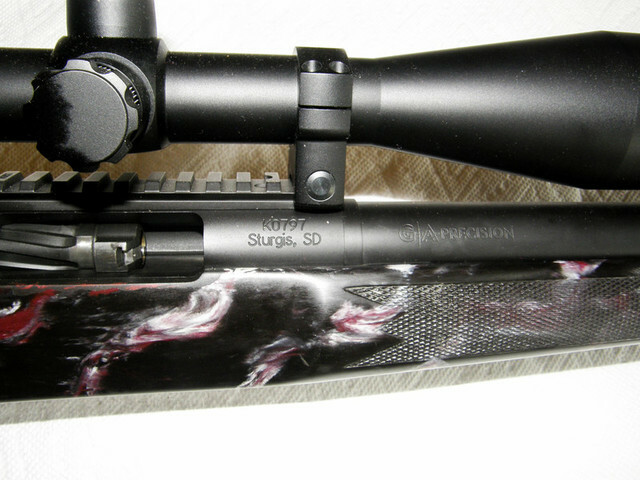 This rifle is scoped with a Swift 3-9X40 duplex reticle. This is a superbly accurate rifle that has a low sound report and recoil. 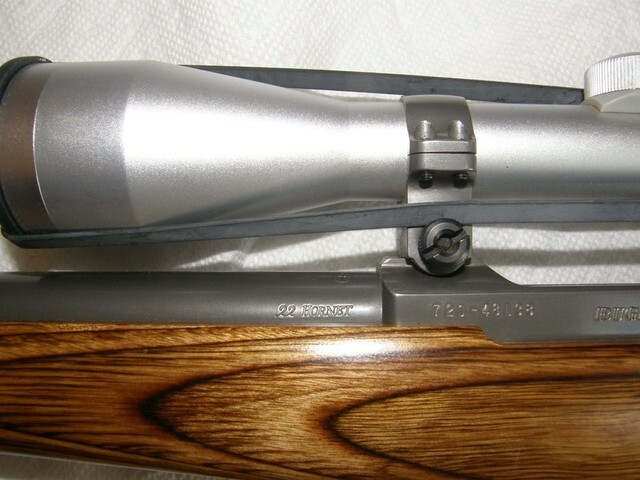 118 – Marlin 44488. This lever action rifle is chambered in the powerful 444 Marlin caliber. This is an excellent earlier rifle that has a cross-bolt safety and a micro-groove barrel that is 22” in length. 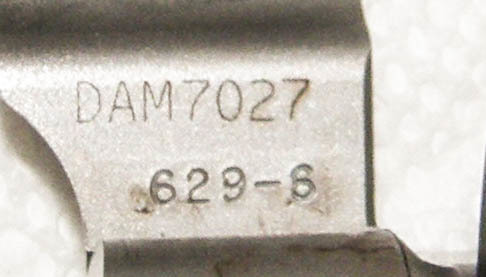 119 – Charter Arms AR7 Survival Rifle. The model says it all. This rifle is designed for survival in extreme conditions. The action and barrel dis-assemble and can be store in the stock, making this a perfect rifle to stuff in your back pack. This rifle comes with one magazine. 120 – Keystone Sporting Arms Chipmunk. This the standard for young shooters and a beginning rifle. This lightweight rifle is a single shot, has a 16” barrel and is scoped with a BSA red dot sight. 121 – Winchester 101 Boxed Shotgun Set. This Mikoru manufactured set includes a 410, 28, and 20 gauge over and under barrels. The wood is beautiful and has a few handling marks. The stock has a 14” length of pull. The bluing is deep blue. This set comes boxed in a Browning lined box. For those of you who like a challenge hunting birds or “busting” clay pigeons, this is a fine boxed set. Kimber Caprivi .375 H & H magnum This Kimber Caprivi .375 H&H was created for hunting the world’s most dangerous game. It features an AA-grade French walnut stock with a hand-cut 24 lines-per-inch checkering pattern, an ebony forend tip, a pancake cheek piece, a full-length Mauser claw, a barrel band sling swivel stud, glass and pillar bedding as well as double cross bolts for added strength, and express sights with one standing leaf regulated for 50 yards and 2 additional folders left green. 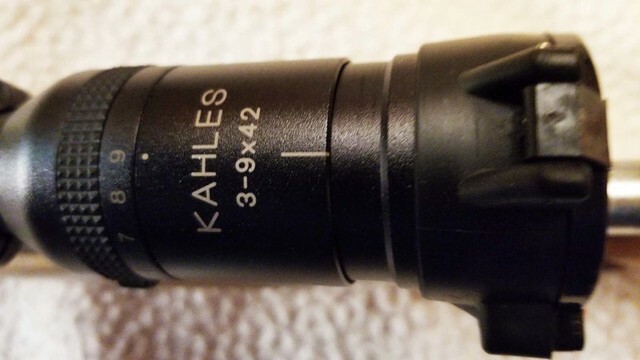 This rifle has a Kahles 3-9X42 with a duplex reticle mounted in Leupold rings and bases. 15% BP on all sales. $30.00 transfer fee on guns that require FFL transfers. IF YOU CANNOT LEGALLY OWN A FIREARM, DO NOT REGISTER OR BID IN THIS AUCTION. ALL FFL LAWS WILL BE OBSERVED.